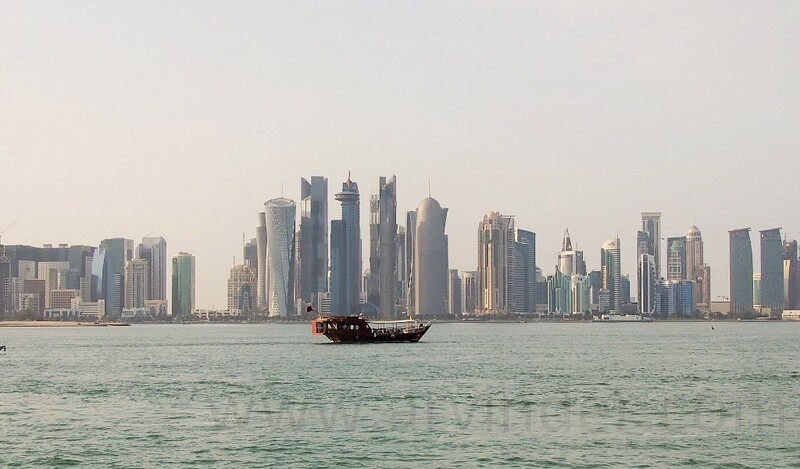 Visited Doha in March 2015, it was a 2 day stopover on my way to Texas From India, on a Qatar Airways flight. The City is Clean, Modern and Quiet Expensive. I was in Qatar on a Friday, which is a Holiday. 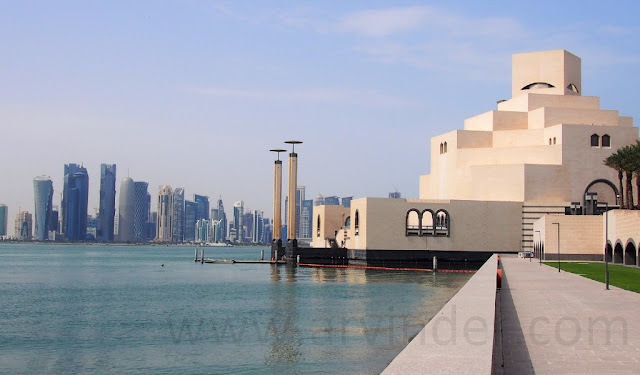 I stayed Near the Qatar Islamic Museum, walking distance to Shopping, restaurants and Doha Corniche which is a walk along the Sea with amazing Views of the city both during the Day and Night. Although Doha is best known for its’ skyscrapers and shopping malls, it’s not too difficult to escape the world of steel and plate glass to enjoy shopping and the smoke perfumed atmosphere of the more traditional souq markets. The souqs, located all around the city, are the best places to purchase souvenirs of traditional goods, spices, perfumes, and wool and silk pashminas. One of the biggest and most popular is the century old Souk Waqif which has recently been restored to its original glory, transporting you to your own Arabian nights fairytale. And finally, just off the beaten trail, near the equestrian area, you’ll find the Falcon Souq. It’s home to everything needed in the training, maintenance and care of the lofty bird. However, look but don’t touch the prized birds, which are treated like members of the immediate family and generally cost more than your car back home. In the Evening tired from all the walking I took a private cab to drive me around Doha, Visited Katara which is cultural village in Doha, Qatar, located by the bay. 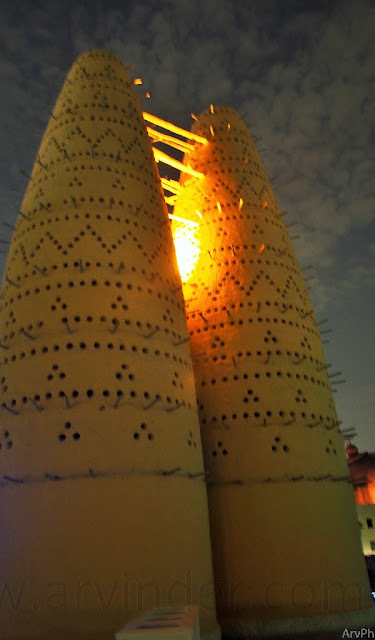 Above Picture - Katara cultural village structures used to house pigeons. What are some of your favorite things to do on a layover? Asia. Now when we have a baby girl its perhaps time to so! Your post makes me want to explore the world!